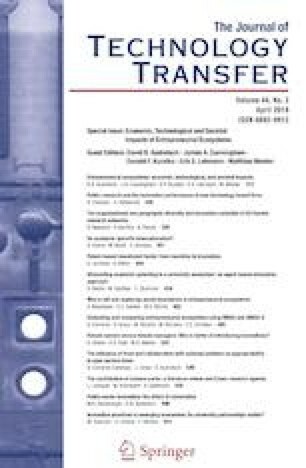 This paper analyzes the effects of the governmental financing instrument Spitzencluster-Wettbewerb (Leading-Edge Cluster Competition, LECC) on R&D expenditure of firms in Germany. The LECC promotes cooperative research among business firms and research institutions under the umbrella of a common strategy, which is pursued by regional cluster organizations. We measure the effect of LECC funding on private R&D spending as well as the effects of the policy instrument on the composition of R&D (internal vs. external). Our analysis is mainly based on data from the R&D survey for Germany. We combine propensity score matching (to identify statistical twins) with a difference-in-differences estimator in order to measure the causal effects of the LECC. These results are complemented with the findings from expert interviews. Our results show that the LECC significantly increases R&D expenditures in comparison to non-funded firms. On average, we did not find evidence of crowding out. At the same time, we identified a greater leverage effect of the LECC for small and medium-sized firms. A comparison with companies that have been funded in other R&D-programs shows that the LECC leads to a greater increase in R&D expenditure in small and medium-sized enterprises (SMEs). The expert interviews in general confirm these results and indicate that there are different patterns at firm level depending on firm size, strategy, and sector. In addition, they reveal that the effect of co-funding rules for R&D expenditure appears to be stronger for SMEs.